Essential oils are one of those things that seem to be everywhere - diffusers, rollers, candles, cleaning products, the list goes on! But did you know that they're even more widespread than that, since they're produced in one form or another inside every single plant?! They are amazing little molecules that have an array of therapeutic and healthful effects. But you might be wondering... what exactly ARE essential oils?! Want to Find the Best Essential Oils? 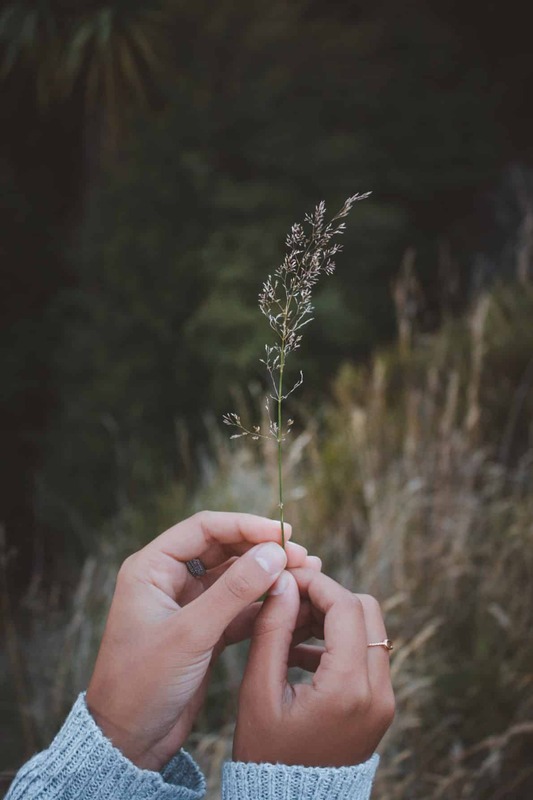 The term “essential oil” dates back to the Middle Ages when alchemists were searching for the 5th element – the quintessence – after earth, fire, water and air. This fifth element was considered to be spirit, or the life force of all living things. Distillation was thought to be the process of removing the essence (or spirit) from a plant, hence the use of the term “spirits” to describe distilled alcohol such as whiskey or gin. An essential oil is a concentrated liquid that contains the volatile aroma compounds that have been distilled from plants. EOs are referred to as volatile because they quickly vaporize when they come into contact with oxygen. 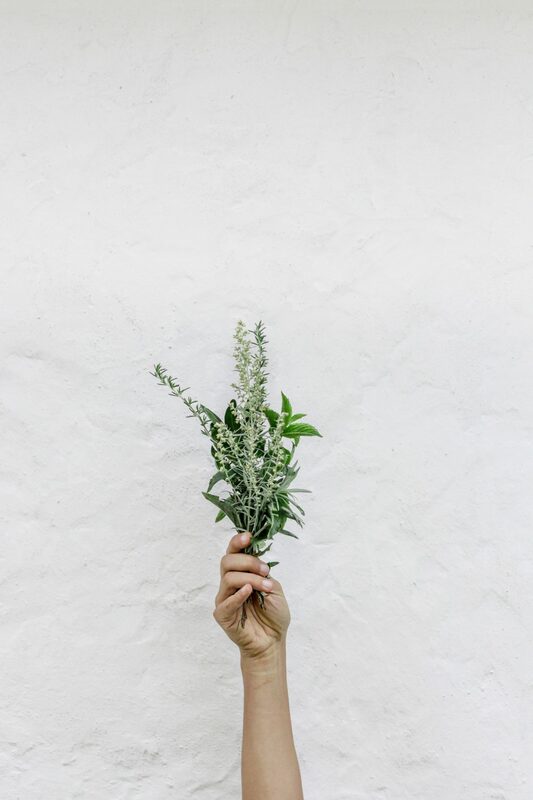 Scientific research has shown that plants produce the aromatic compounds that we distill into essential oils for a variety of purposes that help the plant to adapt to their external environments. Complex combinations of volatile oils are released by plants and trees as antifungal, antibacterial and antimicrobial agents to protect against organisms that threaten the plants’ survival. Plants protect themselves from being eaten by certain insects and animals by creating volatile oils that deter these predators from approaching. Insects are attracted to certain plants based off their color, physical structure, and aroma. The scent of a plant attracts insects to their flowers leading to pollination and the survival of their species. Plants release chemicals (including volatile oils) to prevent competing vegetation from growing within its zone. 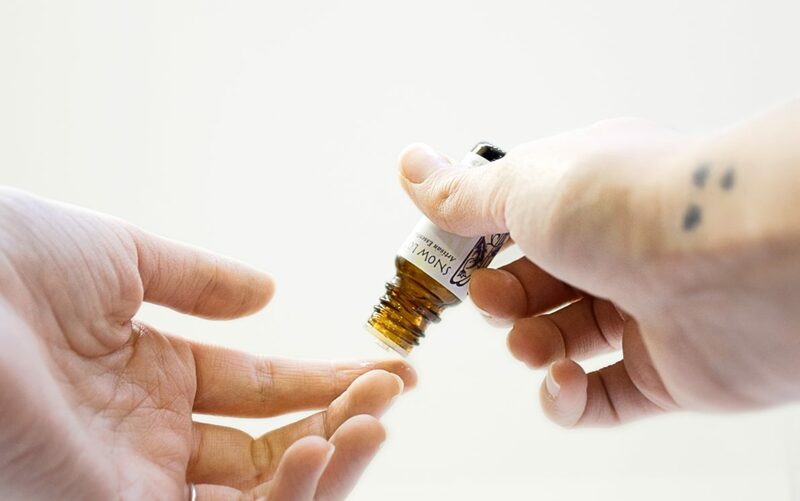 People today use essential oils for a vast number of uses beyond their original medicinal purpose. The potent aromas are used in soaps, perfumes and cosmetics, for flavouring in food and drinks, and for added scent in products such as incense or cleaning solutions. In order to harness the biological aroma of plants, the volatile oils must be extracted. There are several methods for extracting volatile oils to create essential oils. The most common process for creating EOs is through distillation. 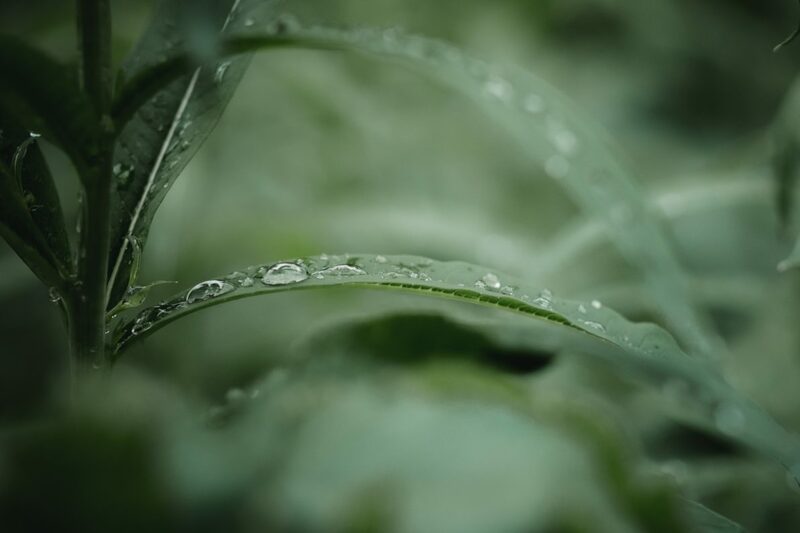 Plant material is placed over water and as the water is heated the steam passes through the plant material vaporizing the volatile compounds. The vapors then flow through a coil where they are cooled and condensed back into liquid. Before the invention of distillation all essential oils were extracted by pressing. In present day some oils, such as citrus oils, are expressed mechanically or cold-pressed. Some flowers contain too little oil to undergo expression but are too delicate and prone to being denatured through steam distillation. Instead, solvents such as carbon dioxide, hexane or Florasol are used in a variety of processes to extract the essential oils. Once the EOs have been extracted, they can be used in a myriad of ways in this potent form, many of which mimic their natural purpose in plants. Medical use of EOs is the subject of ongoing research. Different oils have drastically different properties, acting as anesthetics, antimicrobials, diuretics, antibacterial agents and more. Administration, potency and dosage vary widely between different EOs and some can be dangerous in high concentrations. Aromatherapy is the use of the aromatic compounds of EOs for healing and prevention of disease, relaxation and pain reduction. This is achieved through the influence of the aroma on the brain as well as directly from the pharmacological effects of the EOs. EOs have been shown to have a variety of deterring effects on pests and has potential for use as a natural pesticide. They are a particularly good replacement for bug repellents, providing a healthier natural alternative. Ready to take the plunge and get some essential oils for yourself? It can be overwhelming to navigate these waters since there are so many different brands, and so much information out there. We know how you feel, because we used to feel the same way. So, we put together this comprehensive guide to the best essential oils right here, to help you save the time we spent figuring out what brands to trust with our purchases.